This is your opportunity to lead the science function for a nationally funded treatment and surveillance program to eradicate the Red Imported Fire Ant from Australia. Red Imported Fire Ants (Solenopsis invicta) are one of the world’s most invasive species. An exotic pest, this South American ant poses a serious social, economic and environmental threat to Australia. 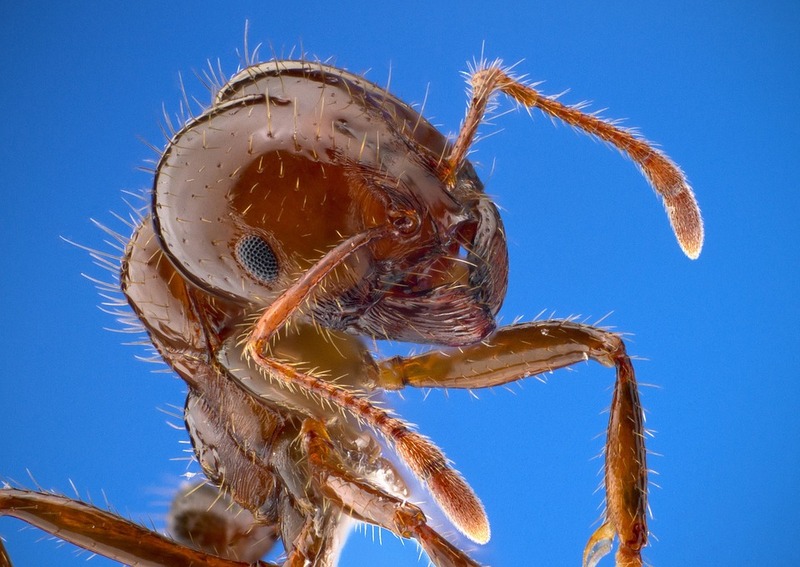 Fire ants are a category 1 restricted pest under the Biosecurity Act 2014 (Qld). Supported by a team of scientists, technical and support staff, you will lead the scientific program of the National Red Imported Fire Ant Eradication Program. You will manage the development and co-ordination of a multidisciplinary project portfolio, development of and management of budgets and performance and the development of reporting and evaluation frameworks that maximise the quality and adoption of the program’s scientific outcomes. You will lead a team undertaking research, field experiments, management of colonies and development of innovative approaches to detection, management and eradication of biosecurity threats to ensure the effective overall performance of the National Red Imported Fire Ant Eradication Program. In addition, you will provide scientific advice to the National Electric Ant Eradication Program (Wasmannia auropunctata) and specialised and high level scientific and policy advice to the Chief Biosecurity Officer, Executive Director and Director on broader tramp ant biosecurity issues. *Providing the program’s performance is meeting the goals set down by the 10 year eradication plan, consideration will be given to permanent employment. Note 2 – Biosecurity Queensland Control Centre is currently located at Moggill and Richlands. The Program is seeking new accommodation to establish a consolidated headquarters site early in 2018. Accommodation options currently being canvassed are located to the south and west of Brisbane’s CBD. For further information about this position and details on how to apply, please visit the Queensland Government Smart Jobs and Careers website www.smartjobs.qld.gov.au.